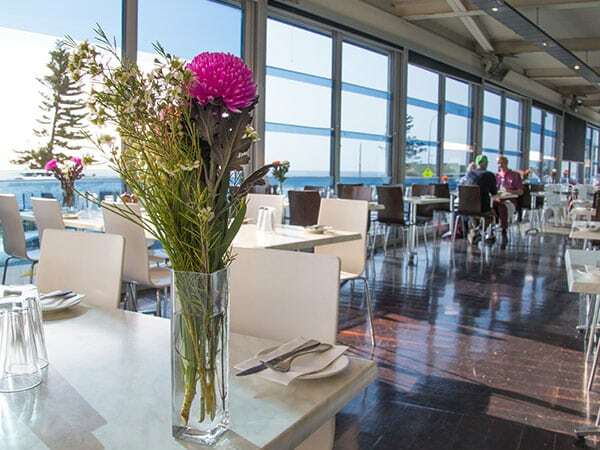 Fantastic Bar overlooking the beaches of Cottesloe, Large windows that open to enjoy the refreshing sea breeze. 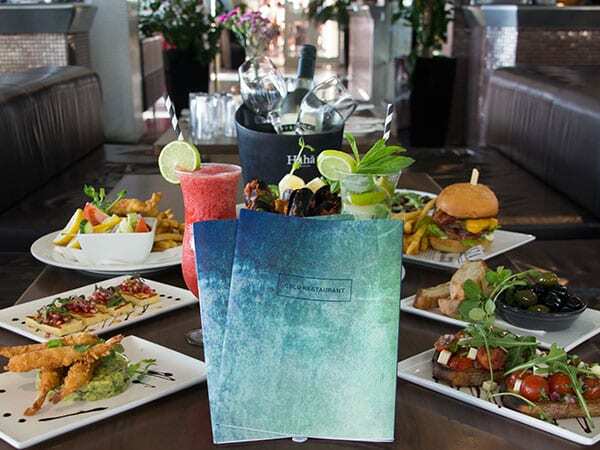 There is no better place in Perth to sit and watch the sunset enjoying a refreshing beverage and a light meal. 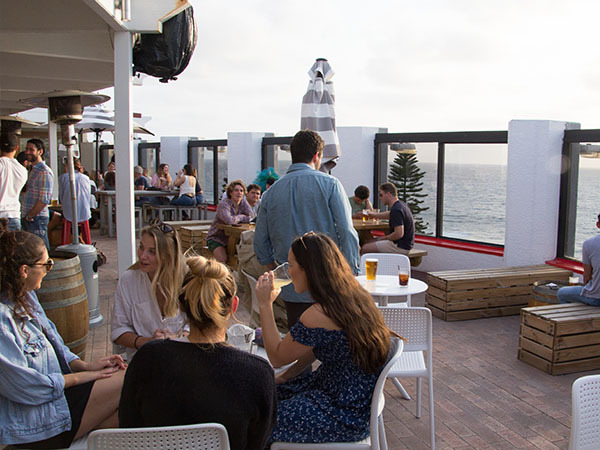 Boasting 3 bars and a beer garden, budget to boutique accommodation and event facilities overlooking beautiful Cottesloe beach, you’ve reached the perfect venue. 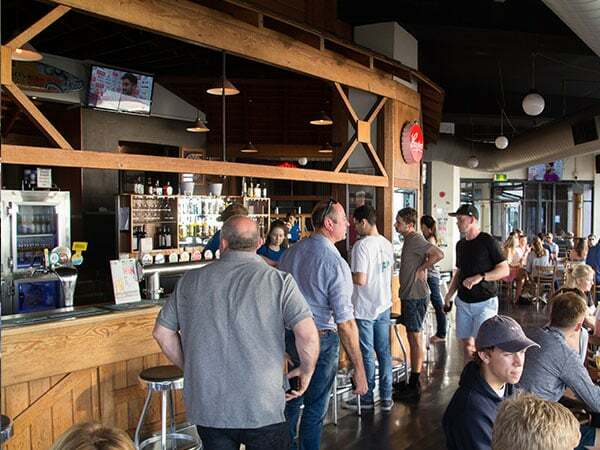 The Ocean Beach Hotel continues to be a destination for locals and tourists alike to interact, relax and be entertained. 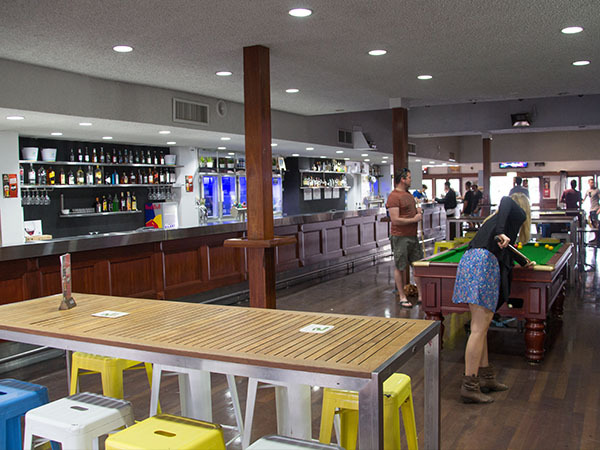 Our fantastic bar overlooking the beaches of Cottesloe, large windows that open to enjoy the refreshing sea breeze. 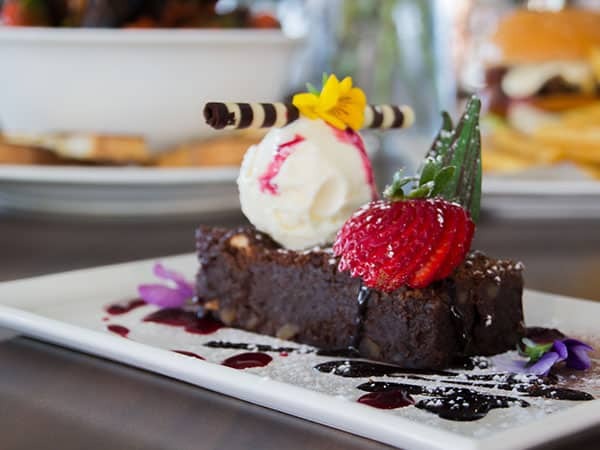 There is no better place in Perth to sit and watch the sunset enjoying a refreshing beverage and a light meal. Perths premiere venue to watch and enjoy sporting events from all around the world. Fox, Sky, TAB, 4 big screens, Pool Tables. Weekly promotions, bar meals and more. A fantastic outdoor garden bar area, the best around! Sit back and relax in the beautifully decked out beer garden. A great way to enjoy the sunny Perth weather. Located just metres from the white sands of Cottesloe Beach, the sound of the surf, the fresh sea air and the picture-perfect sunsets aren’t the only things to appeal to the senses at C Blu. The white walls, tastefully lit by blue neon strip lights give the space at C Blu a sophisticated yet serene quality, while soothing sounds float from the two water features in the centre of the room. Huge windows, flung wide open in the warmer months, optimise the views of the Indian Ocean. 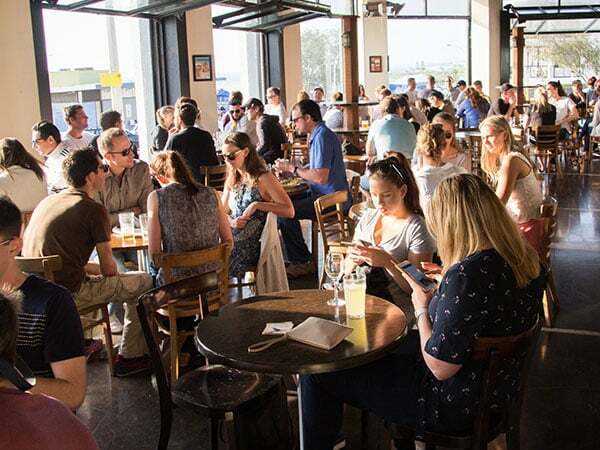 Cushioned leatherette booths are an excuse to lounge a while and the award-winning wine list is packed with affordable WA wines. Offering an unbeatable $10 all-day breakfast deal and daily lunch & dinner specials as well as coffee & cake there’s nothing Cblu can’t provide for its customers.